My family and I love reading books - we regularly use our first e-reader Kobo Glo HD since 2015 and our Kobo Aura H2O since 2016 to read while at home and when we are travelling. 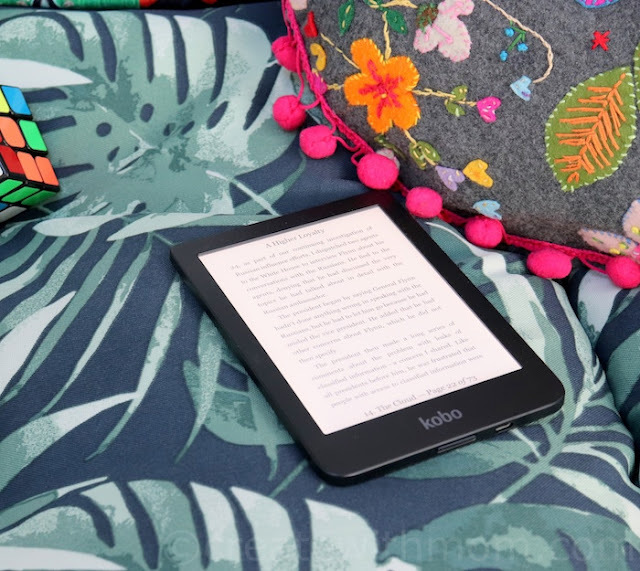 This year, we are excited to have been introduced to Kobo Clara HD - the lightweight 6" HD display with built-in ComfortLight PRO and blue light reducing technology that offers the best reading experience day or night. We appreciate the clarity of the words on the digital ink "page", and how comfortable it is to read even in direct sunlight due to its anti-glare display. 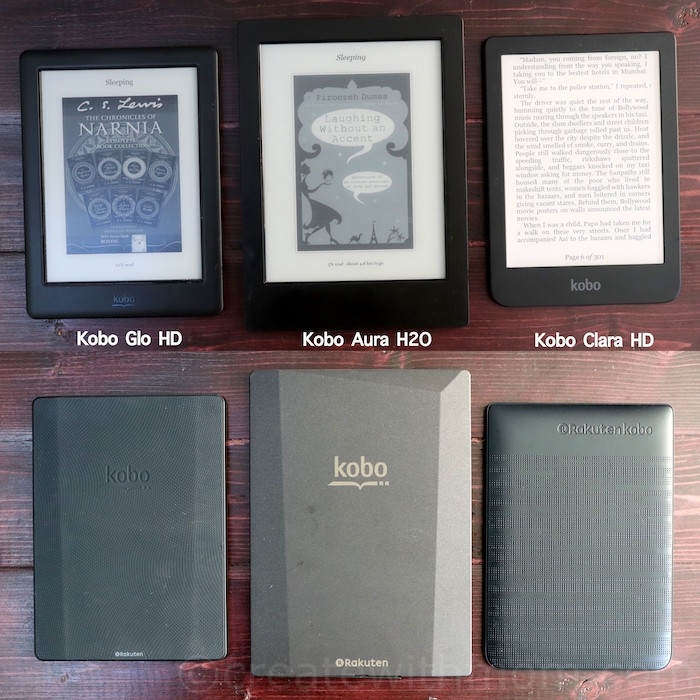 Being able to adjust the font sizes to make reading easier for tired eyes, the built-in dictionary for looking up words, and the ability to have all our books all the time are perks of having a Kobo e-reader! The high-resolution, 300 ppi, HD Carta E Ink touchscreen displays crisp-clear fonts to replicate a print on paper reading experience. 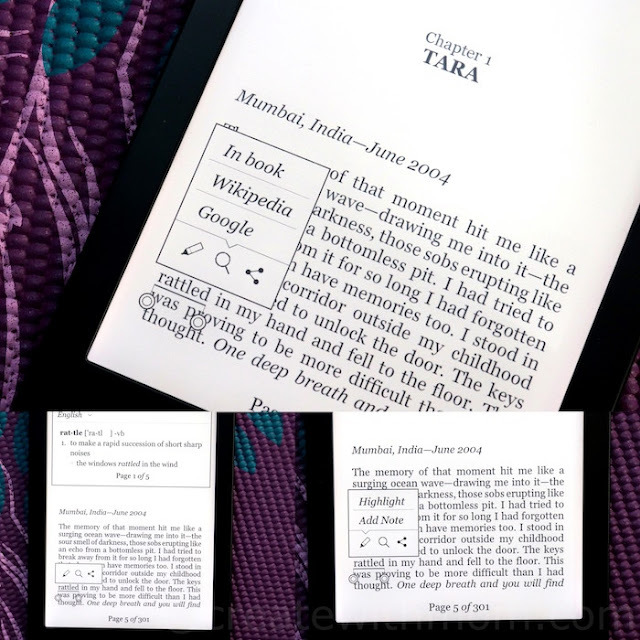 The eReader is equipped with an electronic ink screen, which is easier on the eyes in comparison to LCD screens found in smartphones and tablets. The anti-glare display makes it easy to read even in direct sunlight. TypeGenius™ offers customizable font options, which include exclusive weight and sharpness settings, with the choice of 11 font types and more than 50 font sizes. We can adjust margins, highlight passages, write notes, and look up words using the built-in dictionary. If we wish to read during bedtime, the ComfortLight PRO reduces blue-light exposure through the course of the day, so we can read even longer without it affecting our sleep. By setting a bedtime hour, the hue of the light mimics the sun's natural progression from a cooler to a warmer light. We can choose to manually set the light settings based on personal preference. The natural light setting controls the colour of the light that ranges from orange candlelight for nighttime reading and white sunlight for daytime reading. There is less blue light, as the slider moves towards nighttime setting, which will help us relax and sleep better. 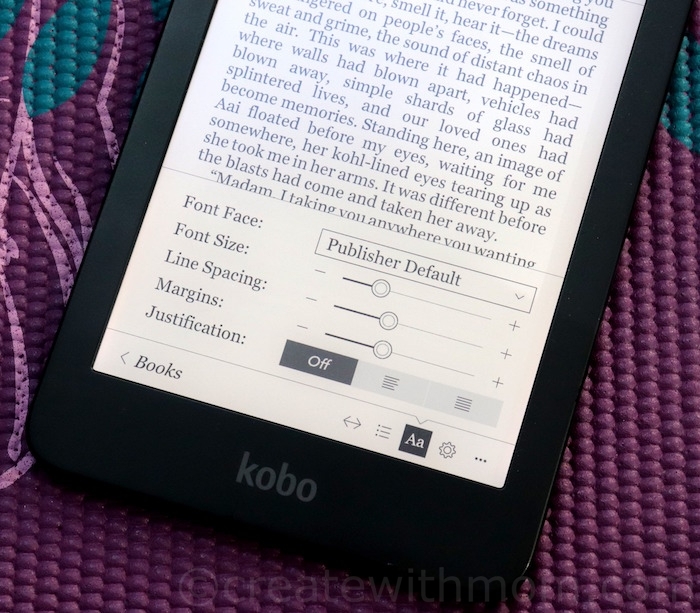 We can set the bedtime starting from 9 p.m. to 3 a.m.
Kobo Clara HD is Kobo's smallest, thinnest, and lightest 6" display eReader yet, measuring 157 x 111 x 8.3 mm and weighing 166g, makes it easy to bring our entire library with us where ever we go. 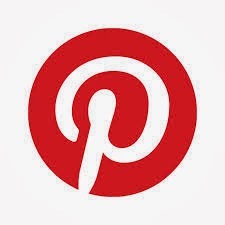 There are a variety of different settings we can customize from managing the language and dictionaries, reading settings, energy saving options, to setting up a pin code to lock the device. The 8GB of storage holds up to 6,000 eBooks. 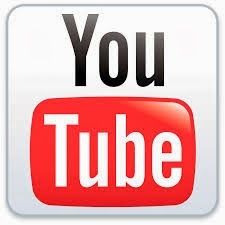 The memory is not expandable. 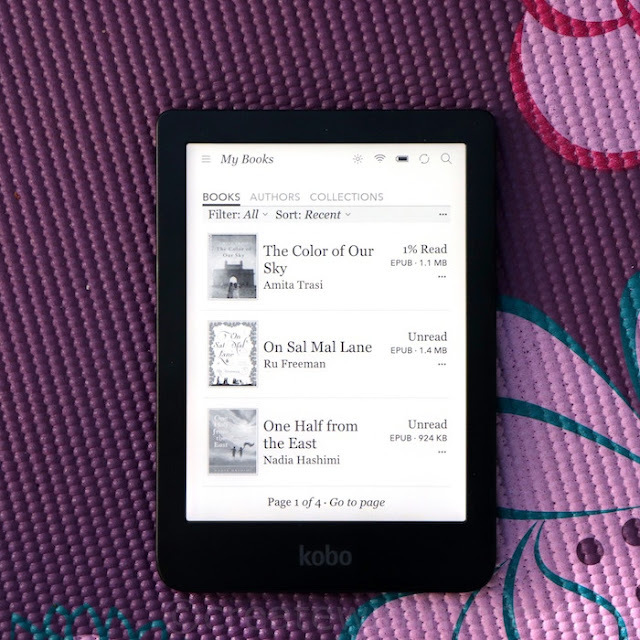 Using a WiFi connection, we can directly download over 6 million titles available at Kobo.com to the device. 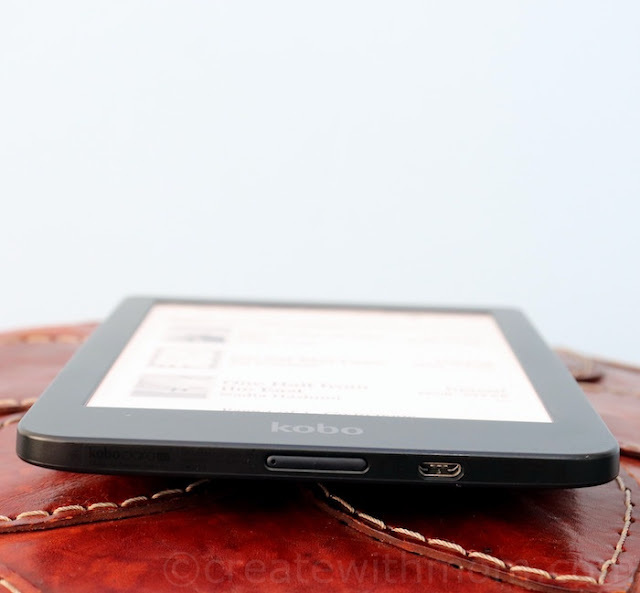 There is no built in overdrive, which is a service that lets us download ebooks for free from local participating libraries. However, we can transfer ebooks borrowed from overdrive to the Kobo Clara using a computer. We like that the power button is on the bottom of the device, so it does not get easily pushed while reading. We would have liked if the back of this device had the slip proof rubber material found on the Kobo Glo instead of plastic. 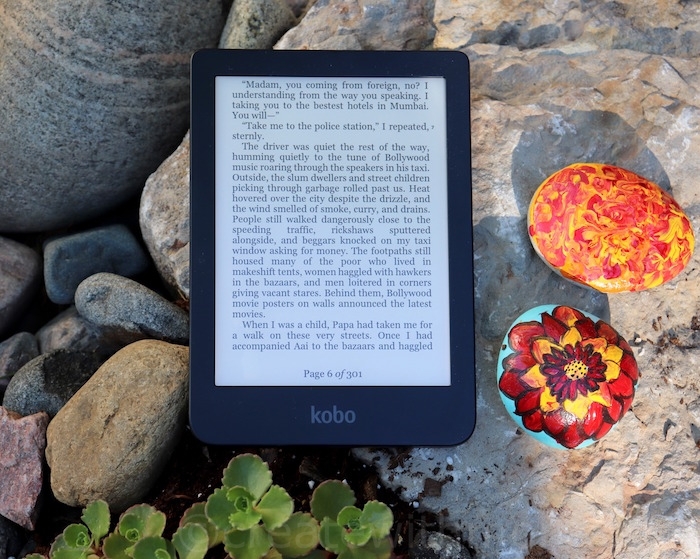 Kobo Clara HD retails for $139.99 CAD in Canada at www.kobo.com, Indigo in-store and online at www.indigo.ca, and other select retailers. 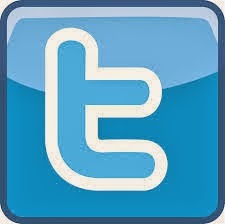 The device is also available in France, US, UK, Italy, Spain, Portugal, Netherlands, and Turkey. In July it will be available in Hong Kong, and later in the year in Australia, New Zealand, and Mexico. I love to read before I go to sleep, so I would love this. 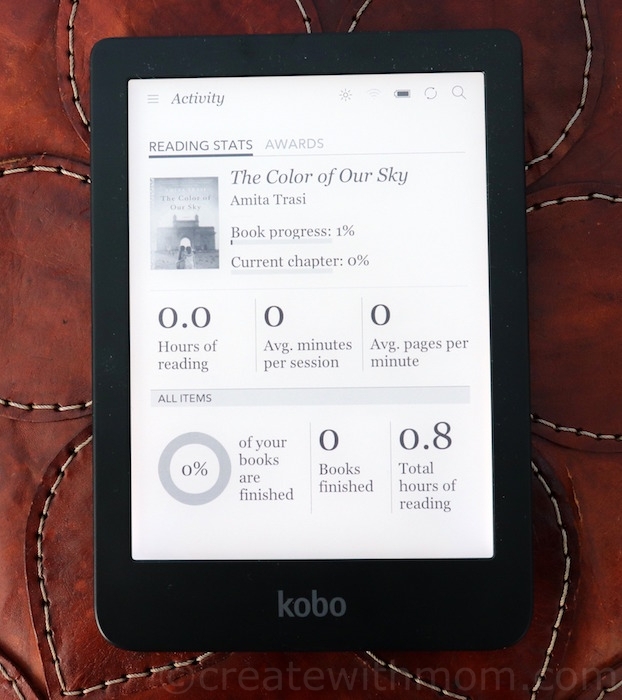 I have an older Kobo reader. I like the idea of the slip proof backing too. 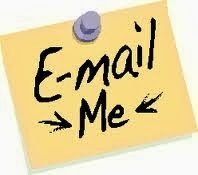 I misread your statement about the slip proof back. Apparently it is not available on this Kobo. 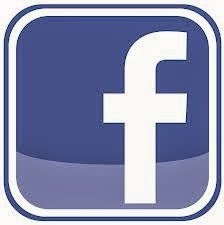 I love reading I try reading on my tablet and I didn't enjoy it. I prefer reading paper back. 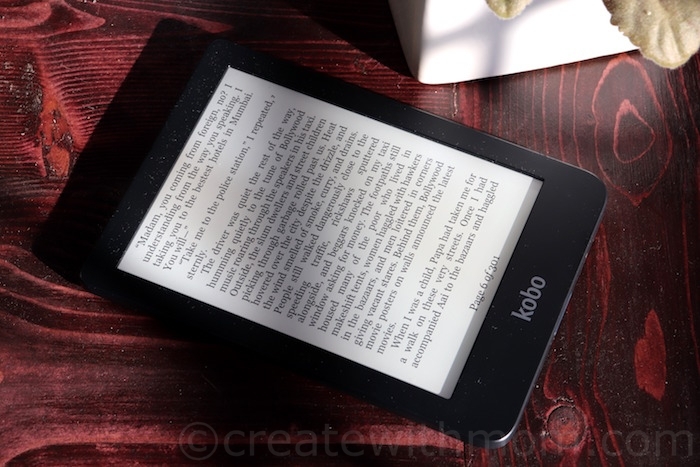 Thanks very much for this very informative and helpful review on the Kobo Clara. I love the electronic ink screen, anti-glare screen, plus 50 font sizes to customize for us seniors with failing eye sight. 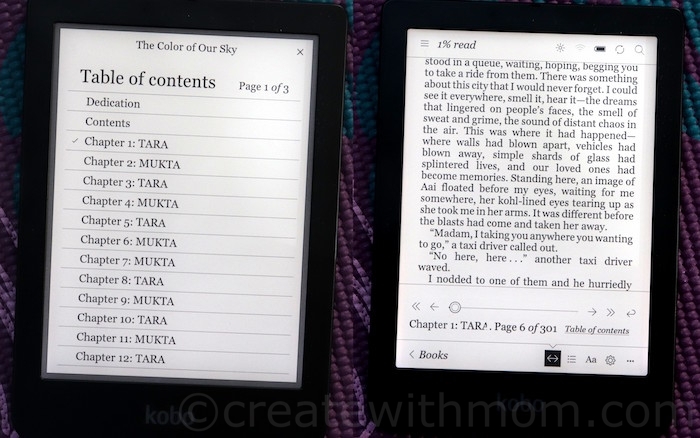 Each version of Kobo becomes better and better. I have an original one. This would be so fantastic. Would love to be able to make some fonts larger. I have known quite a few people who have tried these-but always go back (prefer) a real book in their hands. 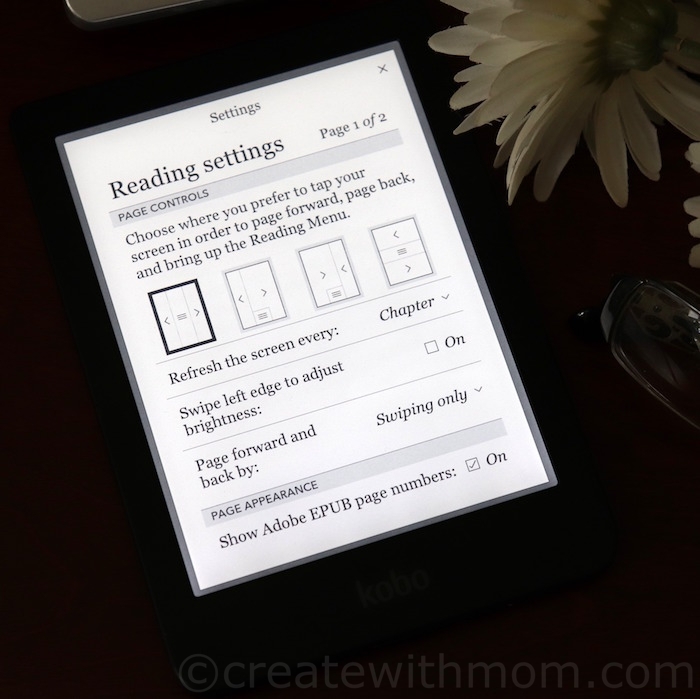 I hadn't heard of the Kobo Clara before, but it sounds great - I love all the features! 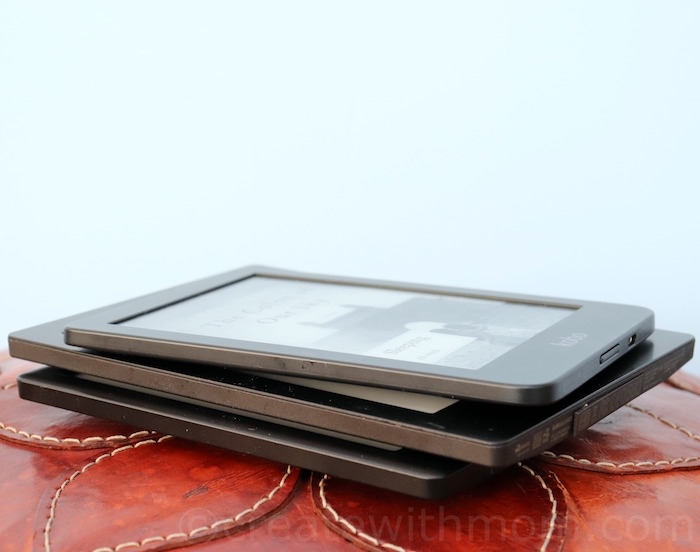 Will definitely consider it if I get an e-reader. 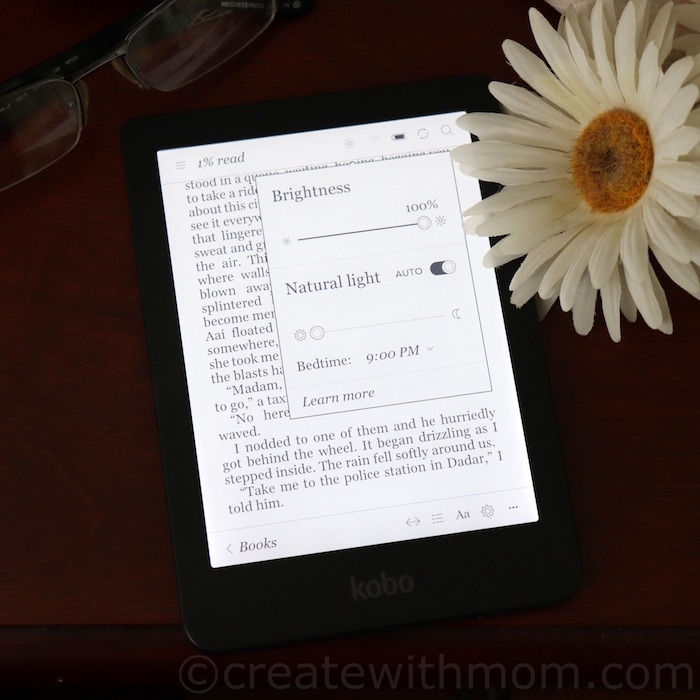 I would love this as my Kobo is quite old and doesn't have a light! 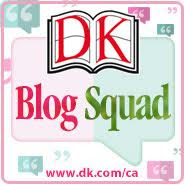 What a wonderful review,I do love to read and this would be perfect for me! I am a big e-book reader. 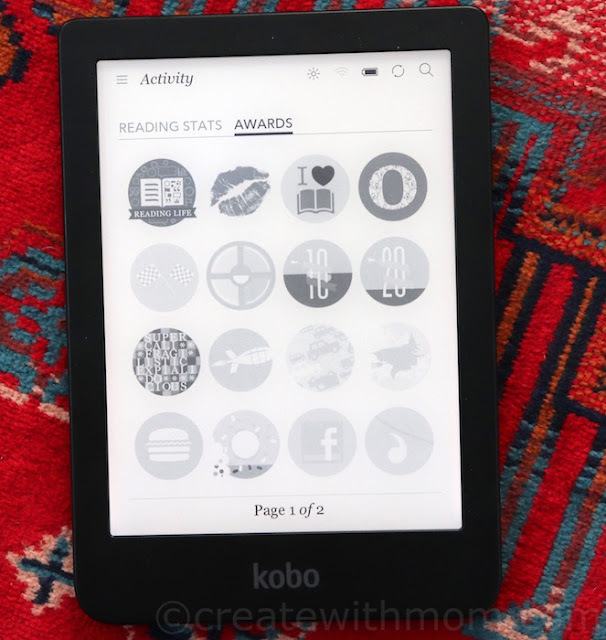 I love the look and the features of this new version of the Kobo. That looks fantastic - much better than trying to read on my phone!